2011 Puffle Party is HERE! 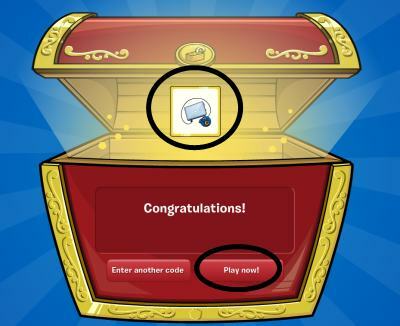 You have now found the Blue Puffle Hat! You have now found the Striped Puffle Jacket! Let's see the member's room which is at the Ski Village Puffle Show! And let's take the new elevator up to the roof! Haha! Oh and look at this cute guy! hey you forgot the awesome pet shop. Hey sk8ergrl483! you forgot the white and black puffle rooms! lol!